Baby Rocker Napper with soothing movements rock your baby in all 3 reclining positions. Easily converts into comfy napper. Choosing a stroller is such an individual decision that depends on many lifestyle factors. While you can be guided by advice from friends, it’s best to take a look at your own lifestyle and budget to determine the right stroller for you. Choosing the best stroller for your family’s lifestyle is a big decision and sometimes one that can be confusing, especially to new parents. In this post we’re going to break down the key considerations when purchasing a stroller to help you make the right choice for your family. Given how much time you spend in the car, buying a car seat is one of the most important purchasing decisions you will make as a parent. The challenge lies in striking the balance between price, safety, comfort and durability. You’ve made it through the capsule phase, done the rear-facing thing and now your child is old enough for a booster seat. 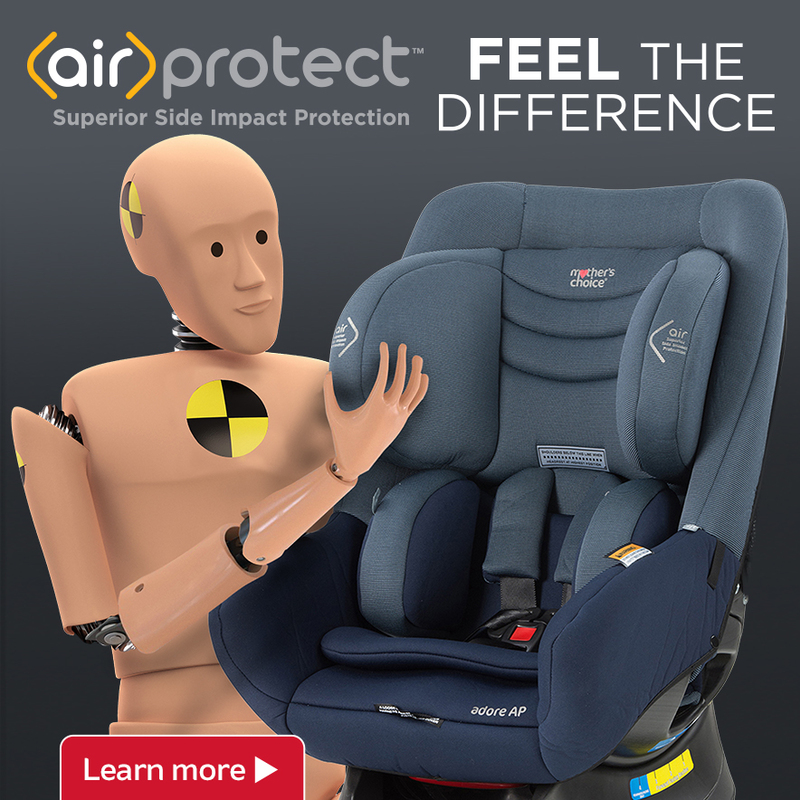 Much like your earlier experiences with buying car restraints, the options are endless and you need to work out which is the best booster seat to suit your family’s needs. The baby bag and nursery essentials have been specifically covered, but how about just an overall list of some absolute must haves before you’re due to give birth? Your car seat is the difference between you sitting in the maternity ward for all eternity, and zooming off home to begin life with a new life. Choose well and you'll be happy and content in the knowledge that your baby is safe and sound. While the internet, magazines and social media are saturated with tips and suggestions on how to choose the best mode of transport for your baby, we are less likely to see the same about highchairs. Which is strange really because we all know that the stay at home parent spends a lot of time .. staying at home! Are you active? Do you like to get out of the house a lot as undisturbed as possible? Are you more budget conscious, and want to limit the amount of different seats you’ll have to buy? We’ve compiled a list of the different types of seats on the market at the moment, with pros and cons for each. As a first time mum, planning the nursery where your baby will (hopefully) sleep and where you’ll share beautiful bonding feeding moments in the middle of the night is pretty special. Pinterest, Instagram and any ‘nursery’ google search will land you in a world of rich cottons and delicate wall mounts, plush feeding chairs with matching ottomans and gorgeous wicker bassinets. Did you ever resent your proam when you're trying to lift it to and from the boot? trying to get the seat clicked onto the base properly? can't fit anything else into your car because it takes up all the space? A lightweight umbrella stroller is perfect for all of the above scenarios!